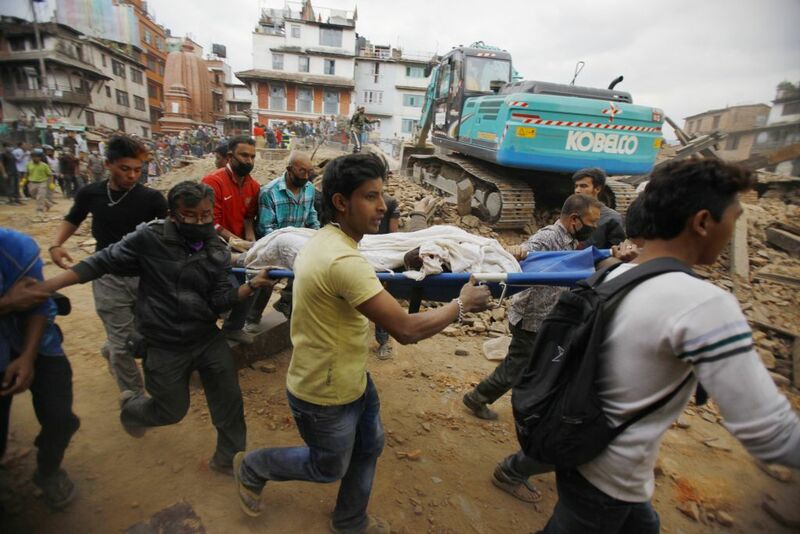 According the Nepali officials and humanitarian aid organizations, the current death toll is at 2,100 and is expected to increase as more time elapses for the rescue efforts. As many of you may know, in 2013 Nutrikon organized a technology and charity drive for the Unatti Foundation, a non-profit organization that operates a rescue home for young girls giving them a place to live and receive an education free from abuse and a chance to rise above the tremendous poverty that affects their country.They also operate a music center where orphaned children receive education in art, music, and dance to keep them off the streets and away from danger. The Unatti Home is located in the ancient city of Bhaktapur, in the Kathmandu Valley near the origin of the earthquake, and many structures, temples, and the Unatti Home itself were badly damaged, even destroyed, by the earthquake. As of 04/26/2015, the girls have been moved out of the home and are sleeping in tents and makeshift shelters until the city and their home are declared safe to inhabit. No time estimate is given for such declaration. Any support you provide goes directly to the Unatti Foundation, directly to the people who need the relief most and those who are in the best position to make immediate use of it. Our aim is to raise a minimum of $5,000 in the next 5 days, this amount can provide food, water, and other necessities to 200 people for 30 days, hopefully enough to care for the children of the community until they can return to their homes. Your help and support are desperately needed. 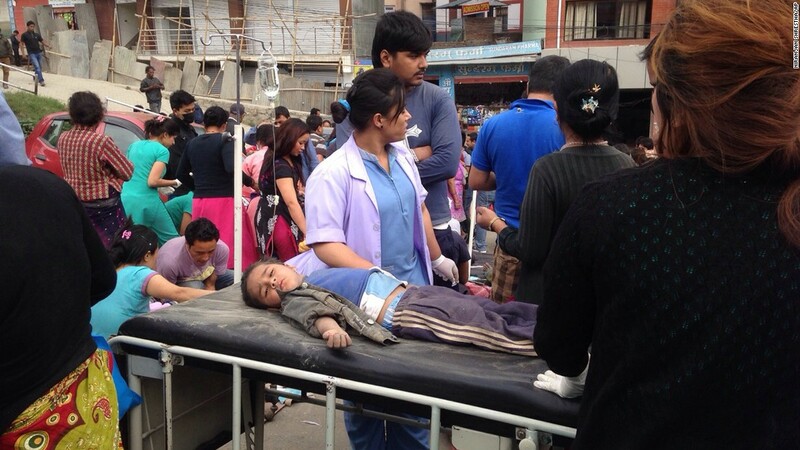 Click here to Donate directly to the Unatti Foundation's Earthquake Relief Effort. Click the "Donate" button at the top of the page.